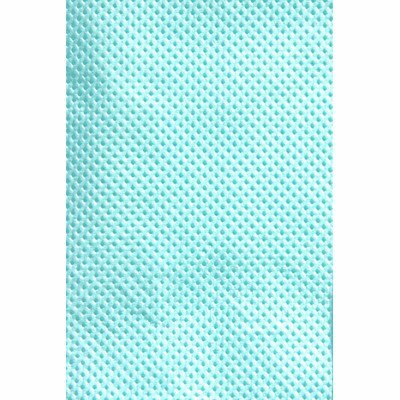 16185 Color: White Econo-Gard® Towels are comprised of two layers of tissue bonded into one layer for softness with a polyethylene backing for maximum barrier protection. Features: -Patient bibs. -Material: 2-Poly tissue / polyback. -Comprised of two layers of tissue bonded into one layer for softness with a polyethylene backing. -Maximum barrier protection. -500/case. -Dimensions: 13" W x 19" D.
If you have any questions about this product by Graham Field, contact us by completing and submitting the form below. If you are looking for a specif part number, please include it with your message.